As any pet owner knows, there’s nothing like a furry companion. However, there’s also nothing like the sting of an expensive bill from the vet. 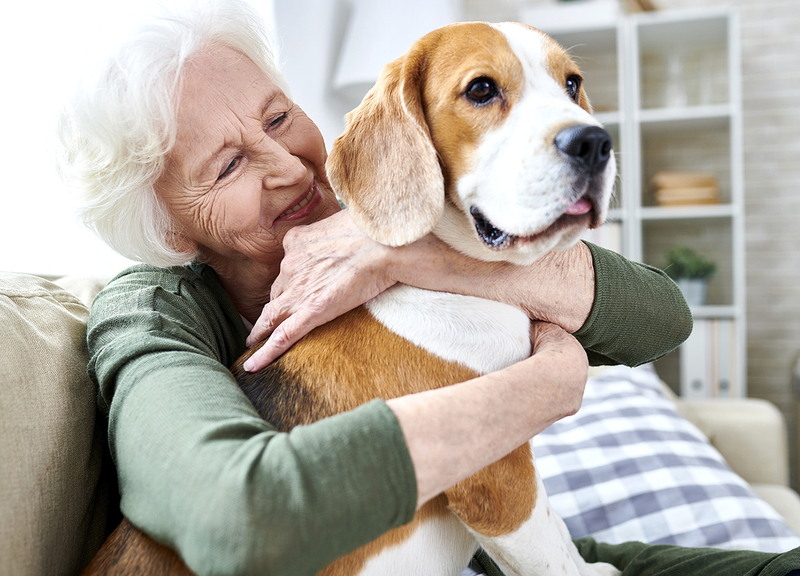 While it’s hard to predict the health problems that your pet may face down the line, there are plenty of steps that you can take to ensure that Fido lives his happiest and healthiest life—with as few visits to the vet as possible. Your pet’s diet is key to maintaining good health. It’s important to remember that our furry friends have dietary requirements that are different from ours, and that spoiling your pet with “people food” isn’t doing Fluffy any favours. Dogs and cats are carnivores and can therefore have a difficult time digesting foods such as vegetables and grains. Unfortunately, grains form the basis of many commercial pet foods, so make sure to read the label before going for the latest sale on supermarket-brand kibble. Dry food can contribute to dehydration, which in turn can cause kidney and liver diseases. Many dog breeds, as well as male cats, are prone to dehydration, so it’s important to ensure that they get enough water. Incorporating fresh meat into your pet’s diet will help keep him or her hydrated, and you might want to consider buying a pet fountain, as well, to provide a constant supply of filtered, running water. Among the most common (and preventable) problems that pet owners face are those of dental hygiene. Tooth and gum diseases and infections can sneak up unnoticed, and if untreated can lead to a host of other health problems. Proper diet is important here, too, to ensure that your pet has the right nutrients and gets to exercise his or her teeth regularly. And, while it’s not nearly as much fun as a run in the dog park, regular tooth brushing will save you from having to pay for expensive cleanings or extractions at the vet. 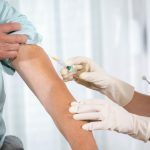 It should go without saying that you should be taking your pet in for regular check-ups and to make sure that all vaccines are all up-to-date. 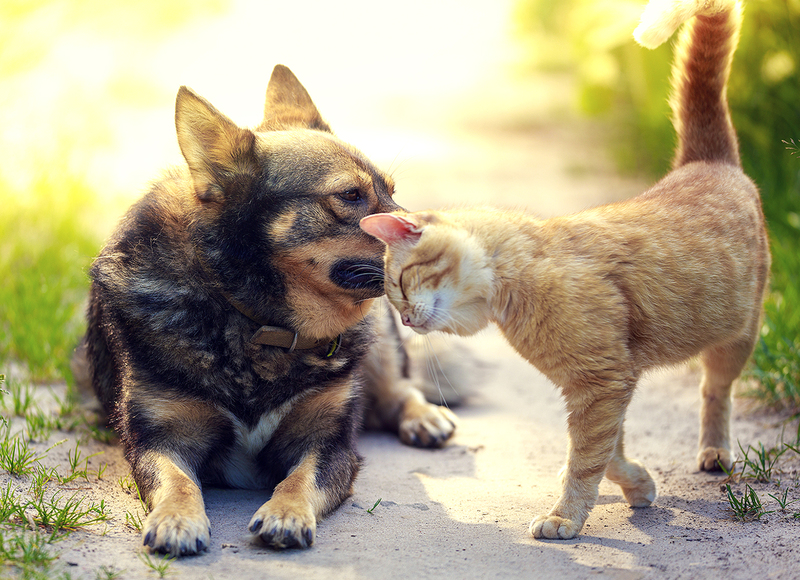 Additionally, preventive medications are available to combat fleas and heartworms—fleas can be an expensive hassle and heartworms can be life-threatening. 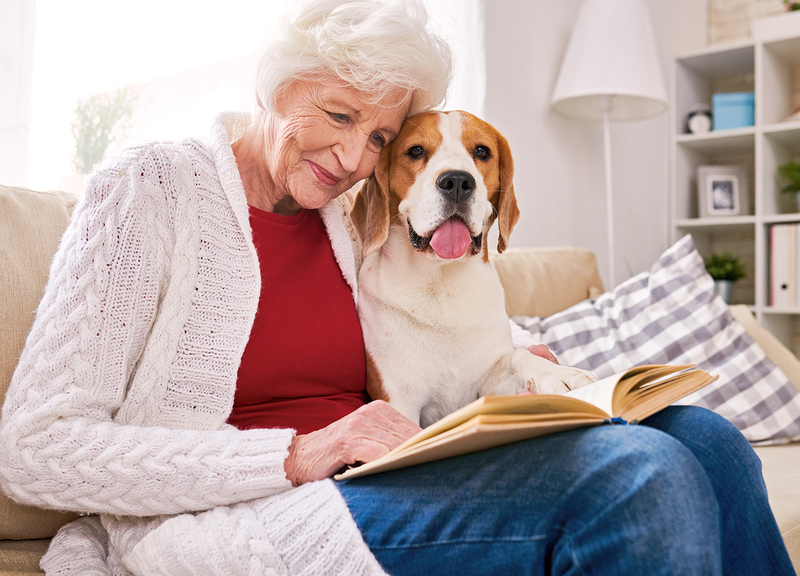 Of course, not every ailment can be prepared for, but taking these measures may well save you a lot of money in the future—and ensure that your pet gets to live life to the fullest.